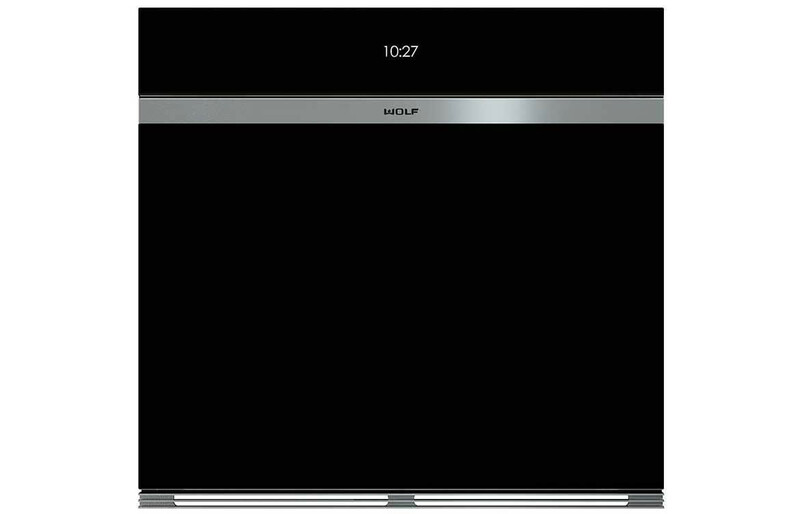 ICBCSO30TMSTH – The Wolf convection steam oven delivers sophisticated design and spectacular cooking results. 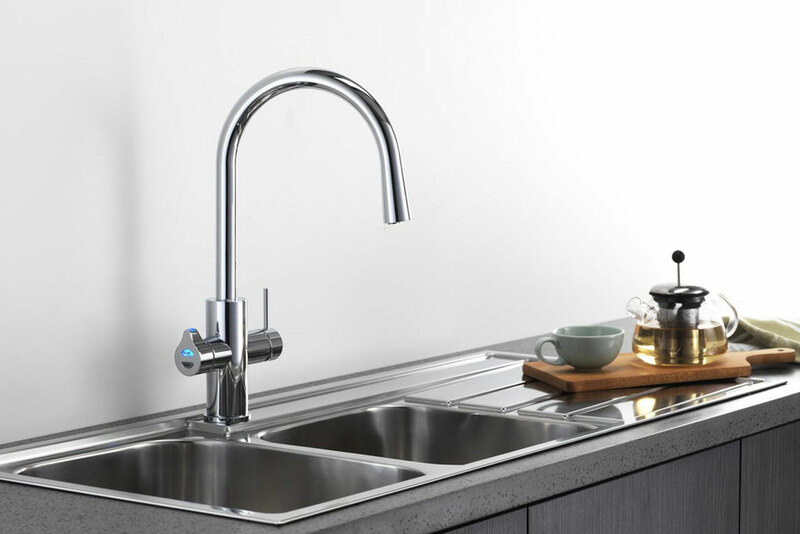 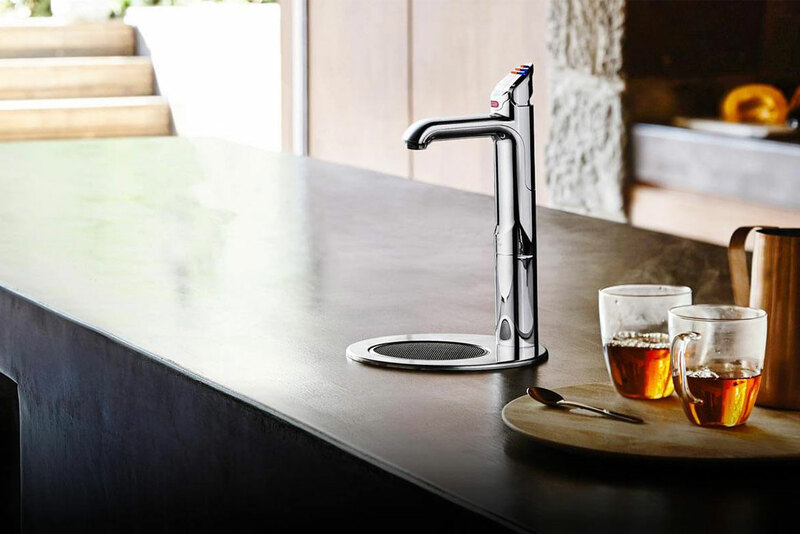 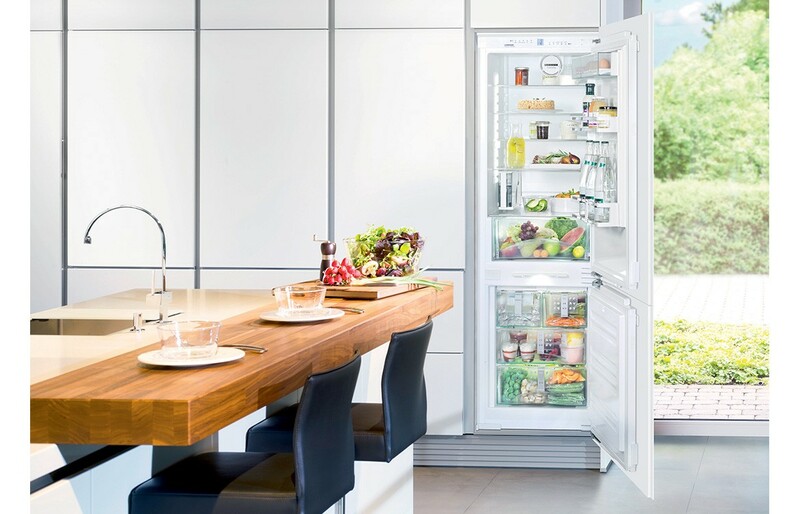 It can effortlessly integrate into any style kitchen, and will single-handedly ease the task of preparing meals thanks to the precise control of heat, steam and air flow. 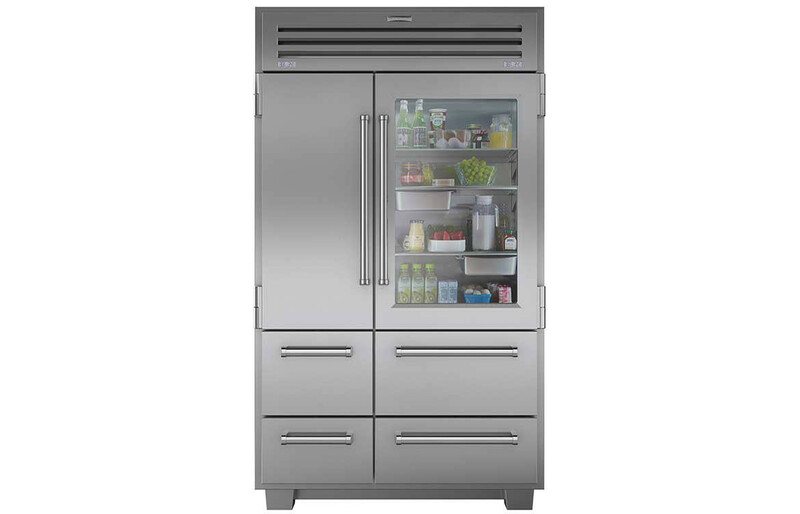 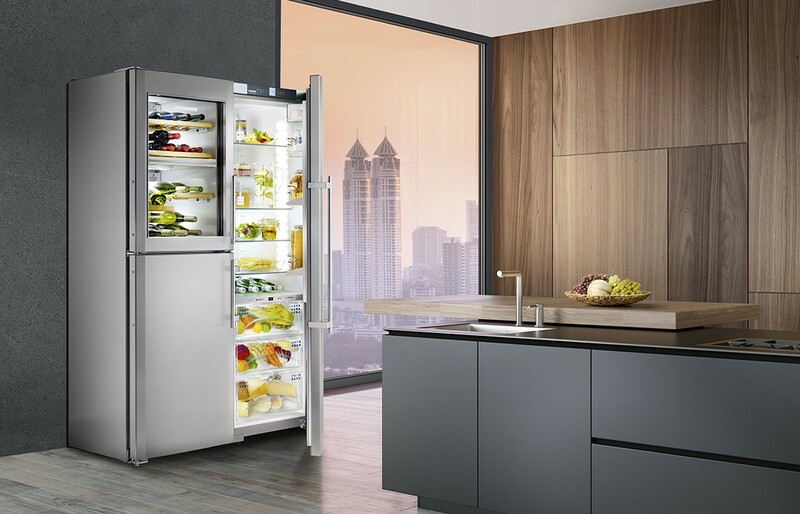 Featuring touch controls, 10 cooking modes, Wolf Gourmet mode automated cooking functions and a generous 51L capacity. 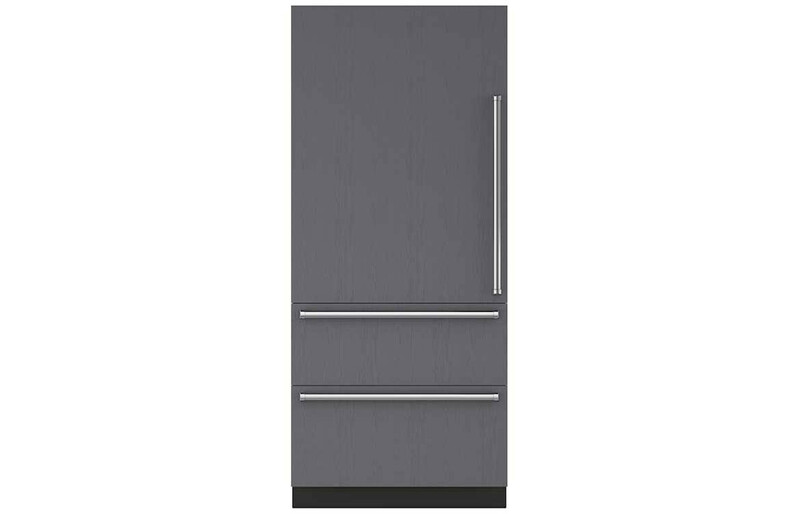 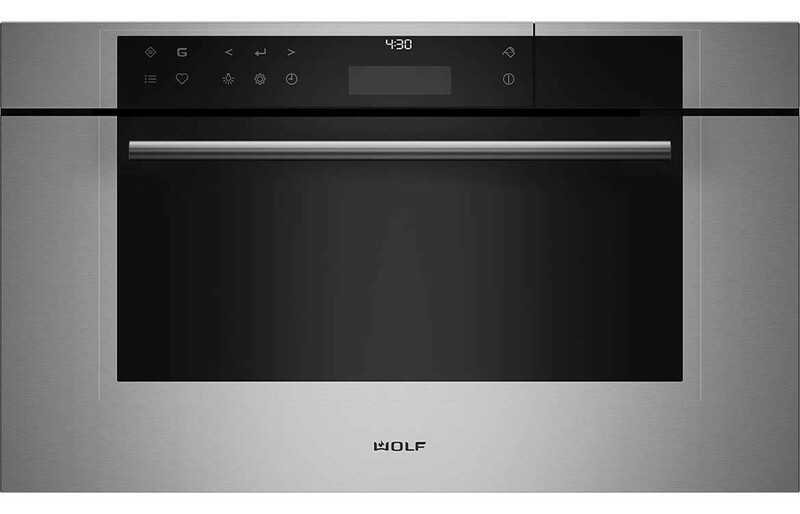 Available in contemporary, professional, and transitional styles, the Wolf convection steam oven integrates seamlessly with other Wolf and Sub-Zero appliances. 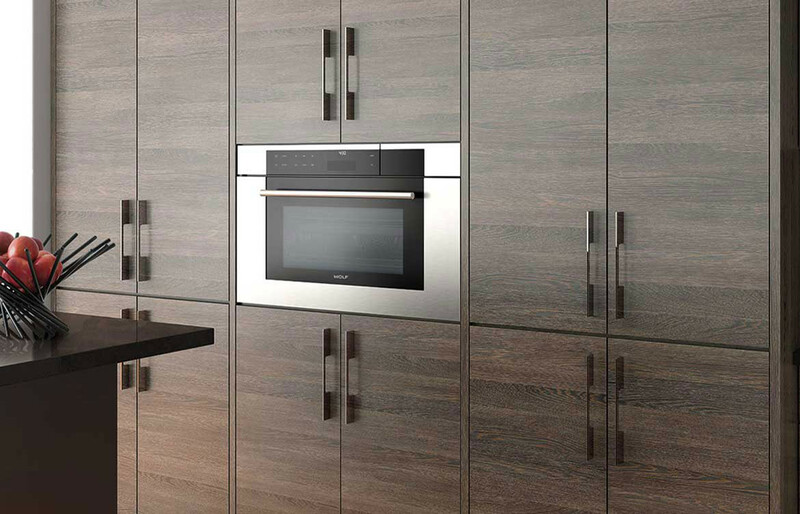 Stainless steel and black glass.